With FCC certification, HMD Global Oy is expected to release the Android One series Nokia 5.1 in US, Europe and select regions of Asia including India in coming weeks. 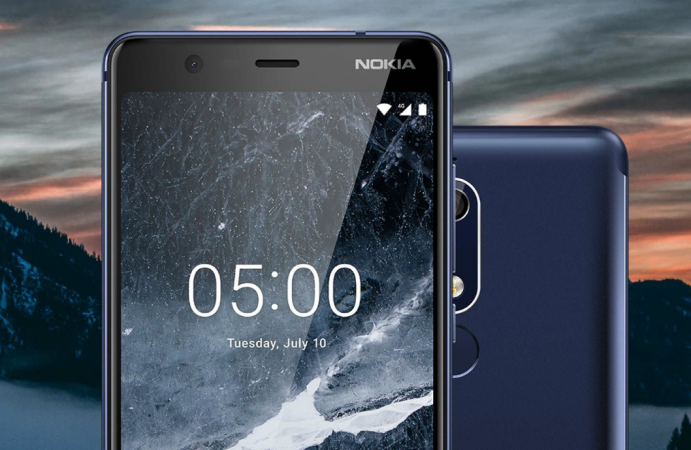 HMD Global Oy unveiled the new line of mid-range phone Nokia 5.1 last month in Moscow, Russia. Now, the company is prepping for global release. Four Nokia 5.1 variants-- TA-1088, TA-1081, TA-1075, and TA-1061 have received certification from Federal Communications Commission (FCC), confirming that the Finnish company will be simultaneously releasing the Android phone in multiple regions. Aforementioned Nokia 5.1 variants will have same design and have most of the specifications too, but vary in terms of connectivity. Two models-- TA-1088, TA-1075—are said to come with dual-SIM slot, meaning they will be made available in Asia and emerging markets. While the TA-1081 and TA-1061 come in single SIM slot. Additionally, two of the four variants-- TA-1075 and TA-1061—support Near Field Communication (NFC), which is a faster form of Bluetooth wireless data transfer technology and also can be used to make cash-less transactions, as well. With the certifications, Nokia 5.1 is almost confirmed to make debut in US, Europe and select regions of Asia including India in coming weeks. For those unaware, the Nokia 5.1, as the name suggests, it is the top-end model among the lot. It sports a 5.5-inch full HD+ screen with 18:9 aspect ratio with rounded edges. Under-the-hood, it comes packed with 2.0GHz MediaTek octa-core processor, 2GB/3GB RAM, 16GB/32GB storage, 16MP primary camera, an 8MP selfies snapper and a 3,000mAh, which is said to offer a maximum of 52.7 hours music playback, up to 19 hours of talk time and more. 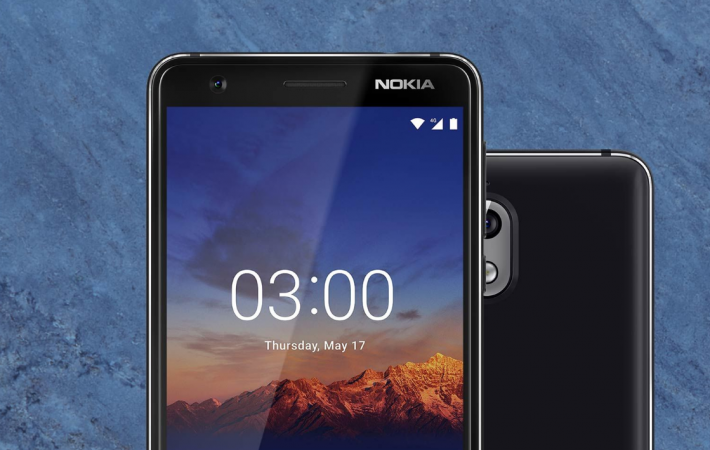 Als,o Nokia 3.1 and Nokia 2.1, which were unveiled along with Nokia 5.1 are also expected to be released soon in the US and other regions in coming weeks. Nokia 3.1 comes with a smaller 5.2-inch HD+ screen with 18:9 aspect ratio, 1.5GHz MediaTek octa-core CPU, 2GB/3GB RAM, 16GB/32GB storage, 13MP rear side camera, 8MP front shooter and a 2,900mAh, which is enough to keep the phone running for a whole day under mixed usage. The budget Nokia 2.1 features 5.5-inch HD display with 16:9 aspect ratio, Qualcomm Snapdragon 425 CPU, 8GB storage, 1GB RAM, an 8MP primary snapper, 5MP front camera and a massive 4,000mAh battery, which is enough to run the phone for one and half days under mixed usage. 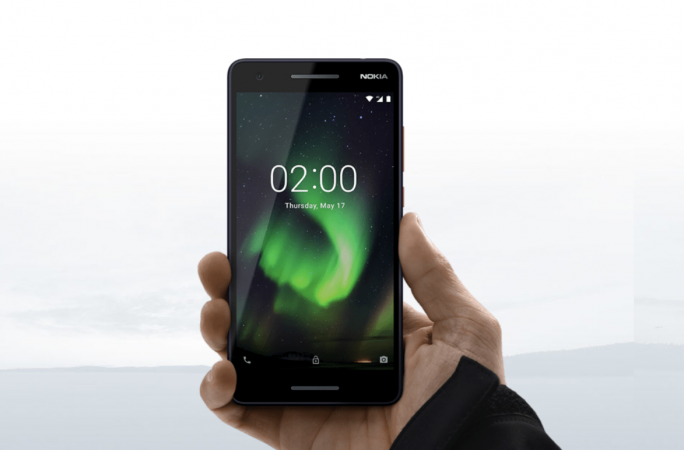 It can be noted that all three—Nokia 5.1, 3.1 and 2.1— are Google's Android One-affiliated devices and come with pure Android Oreo software. They are also confirmed to get the upcoming Android P later this year and Android Q in 2019.